Molly has barely gotten over jet-lag before she hears about a local student’s disappearance. In between getting her old ramshackle house in order and reveling in French food, Molly ends up embroiled in the case, along with the gendarmes of Castillac. And unlike the Nancy Drews she loved as a child, this mystery stirs up emotions she thought had been put to rest..and terrifies the residents of her beloved village. Do you love The Third Girl book? Please share! I found this book boring although I finished reading the book. The ending just happened, I thought it was a stand alone book, but it isn’t. Well done. The characters were real and I missed reading about them when the book was finished. Great characters.Great story.Looking forward to reading more of this series. 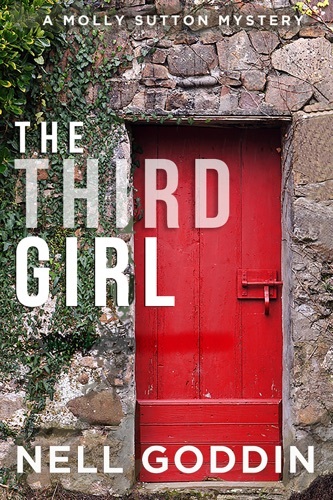 The Third Girl - Nell Goddin E-Book coming soon..